Ryan Robinson is an entrepreneur, writer and content marketing consultant to the world's top experts and growing startups. 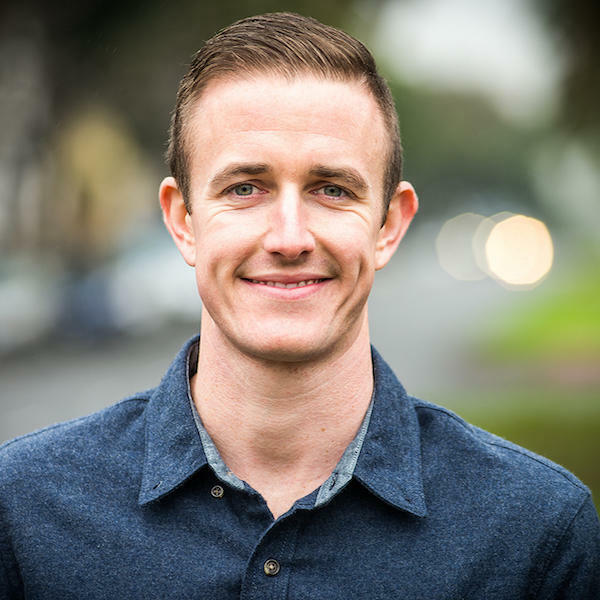 Ryan's been featured on Entrepreneur, Inc, Business Insider, and his reach extends to over 50,000 monthly readers with his blog and online courses. He's worked with New York Times Bestselling authors Ramit Sethi, Tim Ferriss, Guy Kawasaki and more to help them grow their online businesses. He's interviewed CEOs, sat down with startup founders and has grown his own business to over $160,000 in less than one year, all while keeping a full-time job.